SPATCO, a leading natural gas provider, is committed to helping reduce carbon emissions through clean, safe, and affordable energy use. 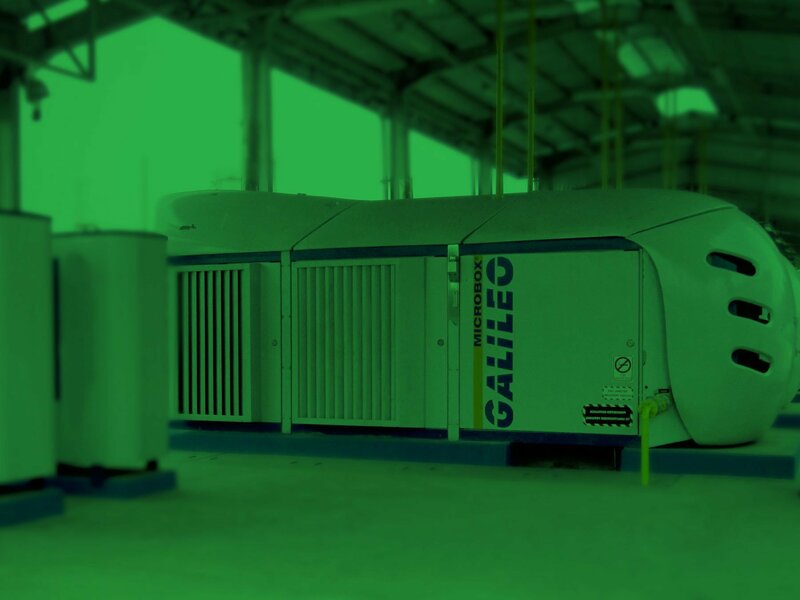 As a leading distributor for Galileo Technologies North America, we offer a complete line of compressed natural gas (CNG) dispensing systems for the transportation industry. Additionally, we offer Cryobox®, the market's leading small-scale liquefied natural gas (LNG) solution. 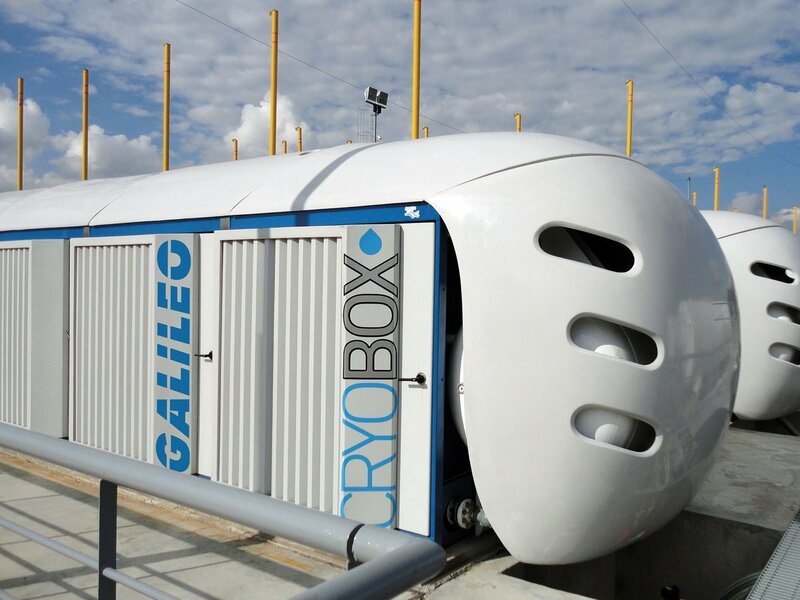 The Cryobox is the world's first scalable and modular micro-LNG solution and is designed to liquefy all gases right at the source. 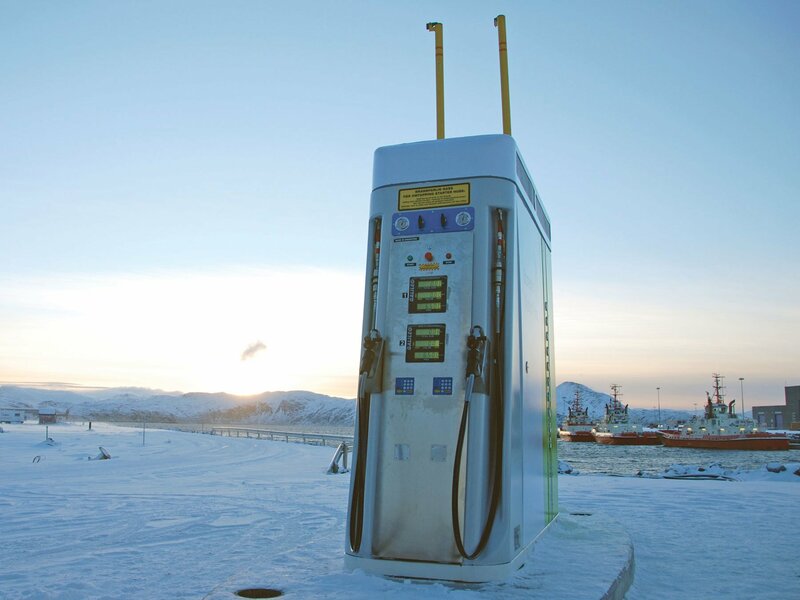 The Cryobox makes LNG more affordable and attainable than ever before. The Gigabox combines a gas compression system and complete control package into a single module. As a result, our plug-and-play configuration requires a limited footprint. Our Gigabox CNG compressor packages are intrinsically safe and may not require the additional expense of containment. The Microbox combines a gas compression system and complete control system into a single module. As a result, our plug-and-play configuration requires a limited footprint. Additionally, the Microbox can function as a fuel booster with the capability to boost pressure from a gas source to the levels required for turbine power generation. 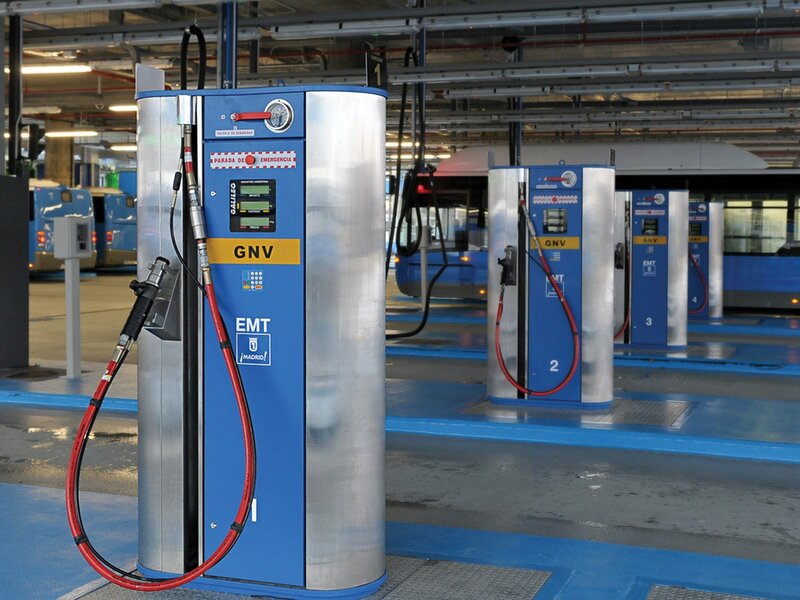 The Nanobox CNG compression packages are ideally suited for private fleets that desire a time fill station. 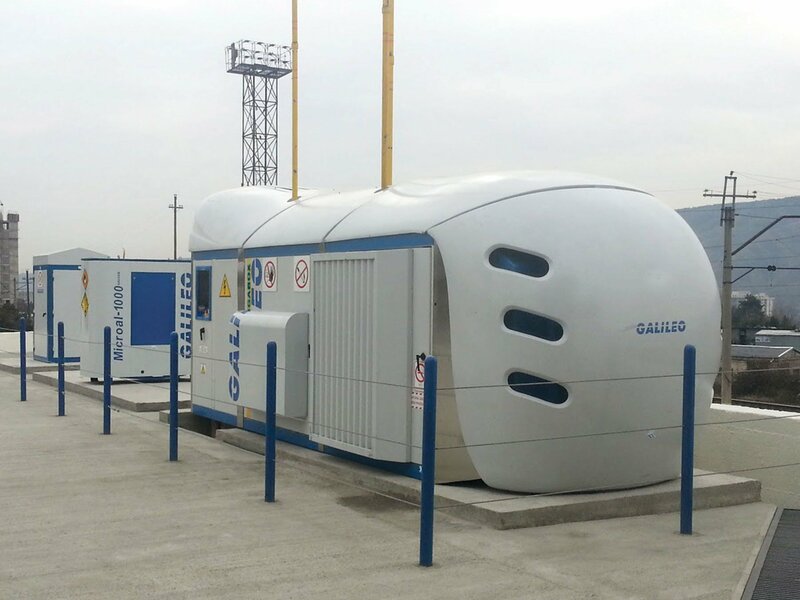 The Nanobox is also perfect for slow fill CNG stations. 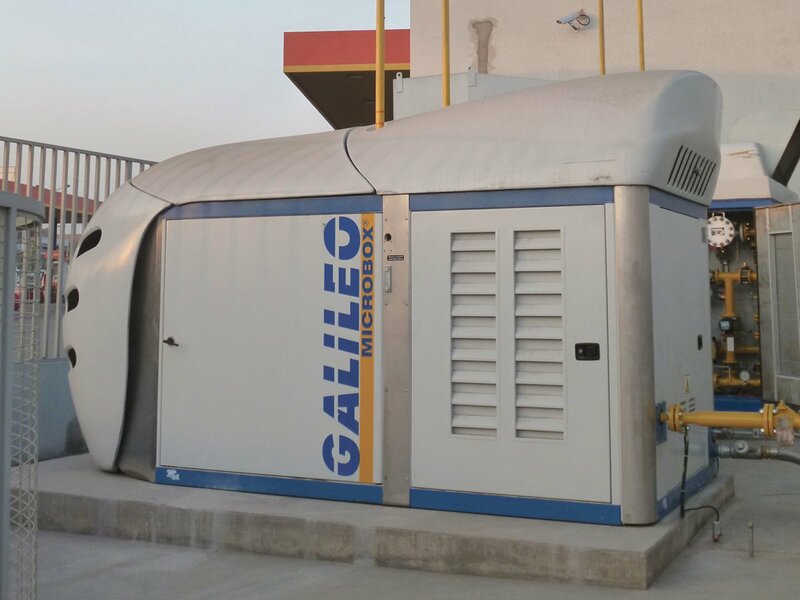 Each unit features a CNG compressor, storage, and dispenser in a single plug-and-play module. Galileo dispensers provide a maximum instantaneous flow of 4, 8, or 13 gpm. They also integrate easily with standard point-of-sale systems. Micro-Bio is a fully integrated biomethane compression package. Its plug-and-play technology and its intrinsically safe configuration allow you to process up to 500 cubic meters per hour (m3/h). Provide Bio-CNG as clean fuel for transportation, power generation, and for the energy industry as a whole. Thinking about natural gas technology? Contact our CNG and LNG experts. They can recommend a solution and size it to the scope of your site or project.